Chettinad styled dry fruit basket made of bamboo. The small craft work in the top enhances t.. 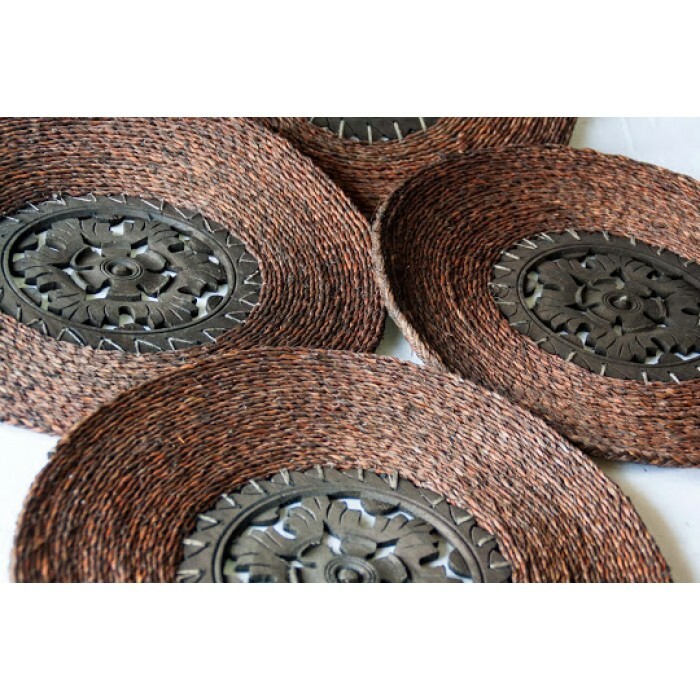 This simple yet elegant decorative piece, made of Sabai Grass, is hand woven intricately into ropes and given its final shape by the rural women folk of eastern and northern Odisha. Which has wood in middle.